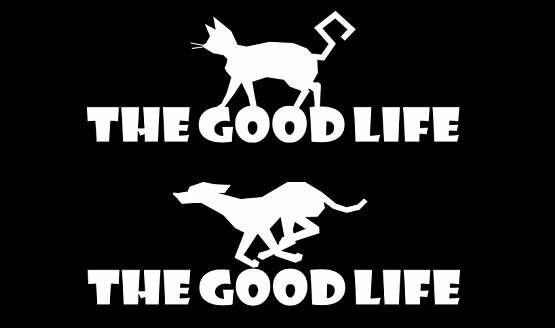 The new publisher for the game might be able to bring out The Good Life’s hidden potential. 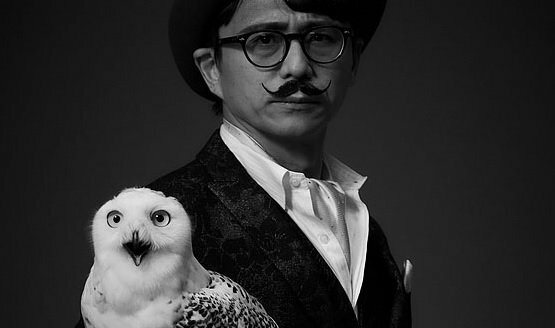 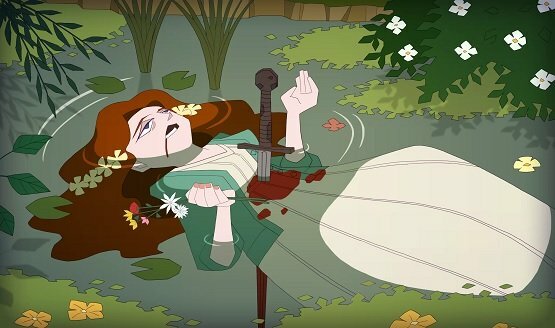 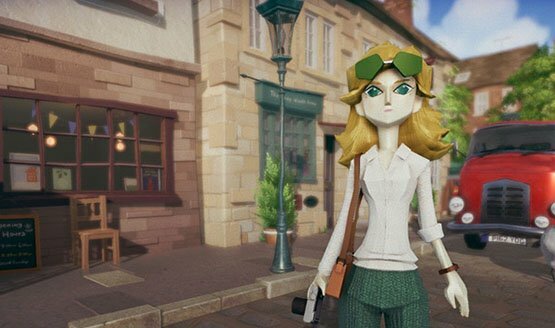 In a letter to fans, Swery discussed what went wrong. 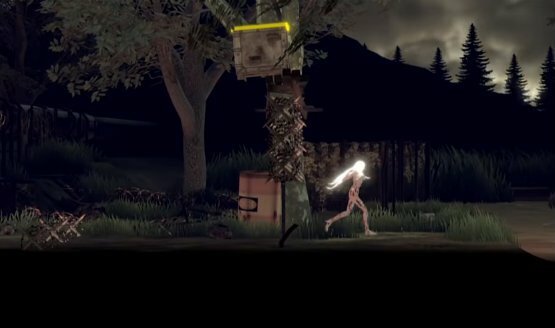 Each version will be unique.